Floyd Mayweather‘s next fight is September 13th and finally he has announced his opponent. It’s going to be The Moment part II. Mayweather has decided to have a rematch with Marcos Maidana. Their first fight in May was closer than most people thought it would be. 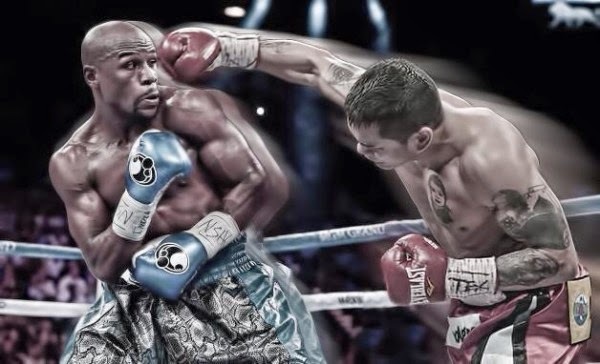 Though Mayweather won by a majority decision from the judges, Maidana landed more punches than any of Floyd’s recent opponents leading many people to want a part two.